(TibetanReview.net, Jun04, 2015) – The exile Tibetan administration at Dharamshala, India, on Jun 4 announced an additional NPR 30 million in relief for Tibetans affected by the devastating Apr 25 earthquake. While 10 Tibetans had lost their lives, considerable numbers lost their homes, properties and community facilities. The announcement of the fresh fund followed a visit by the exile administration’s education minister, Kalon Ngodup Tsering, and SARD Secretary Ngodup Dorjee, to assess damages in the quake-affected areas. The exile administration said on its Tibet.net website Jun 4 that the fund was made possible under its emergency relief and rehabilitation fund-raising campaign launched in the immediate aftermath of the earthquake. It said 50% of the fund was raised from within the Tibetan community in India and abroad through its Offices of Tibet and Settlement Officers. The other half of the fund was raised from the exile administration’s network of donors and supporters across the world. The exile administration had earlier released NPR 5.6 Million through an earthquake relief committee based in Nepal’s capital Kathmandu. The amount was used for rescue and medical treatment as well as in cash disbursements to meet basic needs and contingencies. The exile administration plans to launch a third and final phase of quake relief measure over the next 3-6 months, depending on availability of fund. 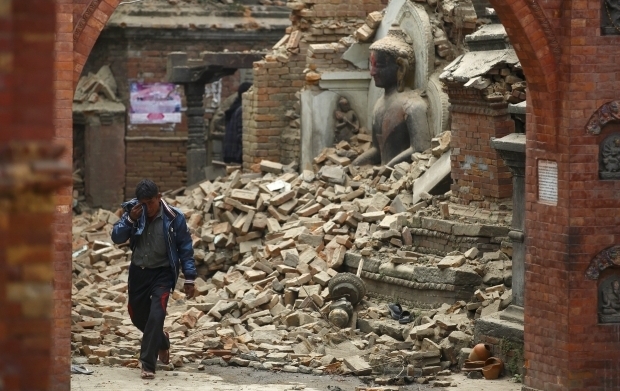 Its focus will be on the reconstruction of damaged or destroyed buildings and other facilities. Earthquake victims are innocent. The international community shall work together in fighting against natural disasters and show the determination of solidarity.